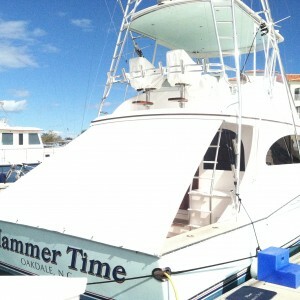 We repair, design, custom, replace and restore your BOAT ‘S canvas and upholstery. 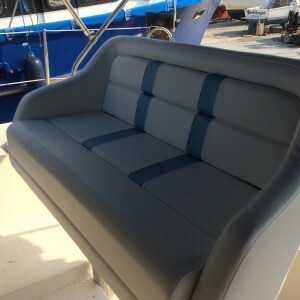 We fabricate, manufacture, repair, and custom design boats canvas, upholstery, enclosures, bimini, T-TOP, cushions and all your cover and recover needs . 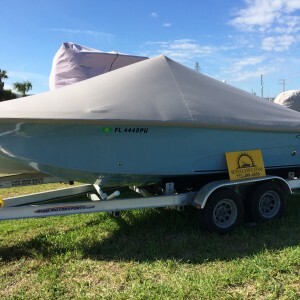 We have been making Canvas boat products for more than 20 years at our Fort Pierce location. 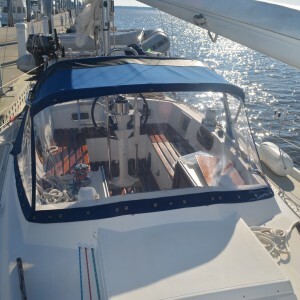 We answer to all type of power and sails boats canvas and uphosltery demands, from the smallest pontoon boat fabric repairs to complete updating plans for large yachts. 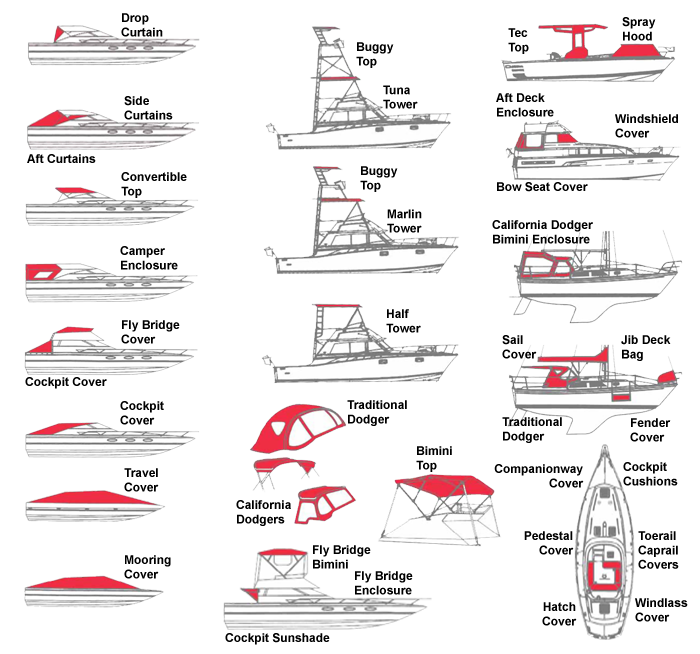 We also partner with many boat dealers and local boat manufacturer, and have the pattern to over a thousand boat fabric products. We will work with you to design and build the best project to fit to your needs. 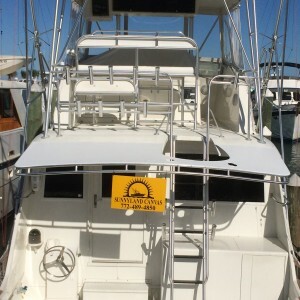 WE OFFER A FREE ESTIMATE on all your Boat Canvas projects. We are generally able to give you an estimate within 2 business days. We offer consultations at our newly renovated design center or at your boat. Tip: If you are selling your boat, remember than fresh canvases can give a nice clean look to your boat and help bring a buyer your way. 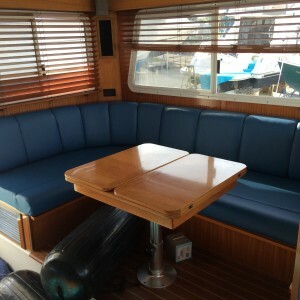 We fabricate, manufacture, repair, design and custom canvas, upholstery, enclosures, bimini, T-TOP, Drop curtain, side and aft curtains, convertible top, camper enclosure, fly bridge cover, cockpit cover, travel covers, mooring covers, Buggy Top, traditional and Californian Dodgers, tech top, bow seat cover, sail cover, jib deck bag, Fender cover, Companionway cover, cockpit cushions, toerail, handrail covers, hatch cover, windlass cover …. We always keep in mind a few basics: to create a design shaped in harmony with the lines of your boat. To guaranty access between cockpit, boarding gates, sidedecks, winches and other line handling. To create the best accommodations and space conserving storage.